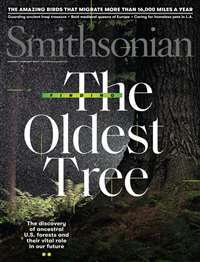 In publication since 1845, Scientific American is one of the oldest and longest running continuously published magazines in the United States. 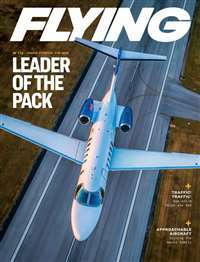 It is a popular science magazine that primarily focuses on articles that offer cutting-edge and innovative scientific research. 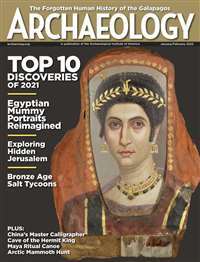 Scientific American is geared towards an educated, general audience with an interest in issues within the field, as its forum of theories and discoveries are explained in an accessible and approachable fashion. Every issue presents the most riveting and fascinating work being conducted in areas such as medicine, technology, energy, the environment, and business. 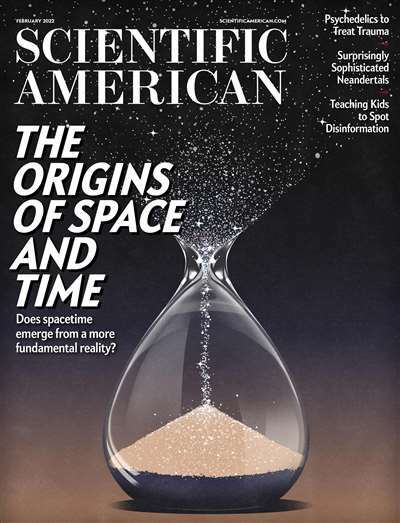 Scientific American is also well-known for its constant accuracy in anticipating advances and leaps on a broad range of topics within both the physical and social sciences. This monthly magazine dynamically presents the remarkable efforts of world-renowned scientists and Nobel laureates. 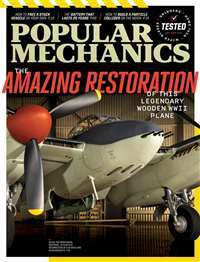 Subscribe to Scientific American Magazine at MagsConnect Canada. Great for geeks of all kinds! Are you a geek? I am. That's probably the only reason Scientific American appealed to me. I have read this magazine since I was about 12 years old in the early 90's. (yea, I'm a young one) The wonderful thing about this magazine is that it doesn't matter what kind of geek you are, this magazine has something for you. 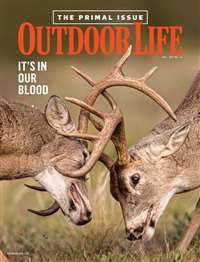 I am more of a biology geek and so I enjoy the articles that deal with biology/health. I've been reading Scientific American since I was a tiny child. My dad used to subscribe to it, and even before I could read I loved to pick it up and look at the strange, beautiful pictures. When I learned to read, Scientific American was one of my favorite targets, even though I could not understand many of those big giant words. But dad was glad to explain some of it, and the rest I was told I would understand in time.